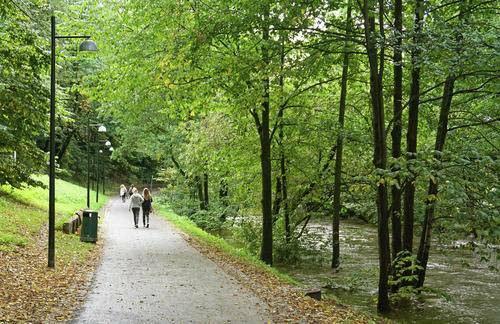 Join your Certified Oslo Guide for a historic river walk! 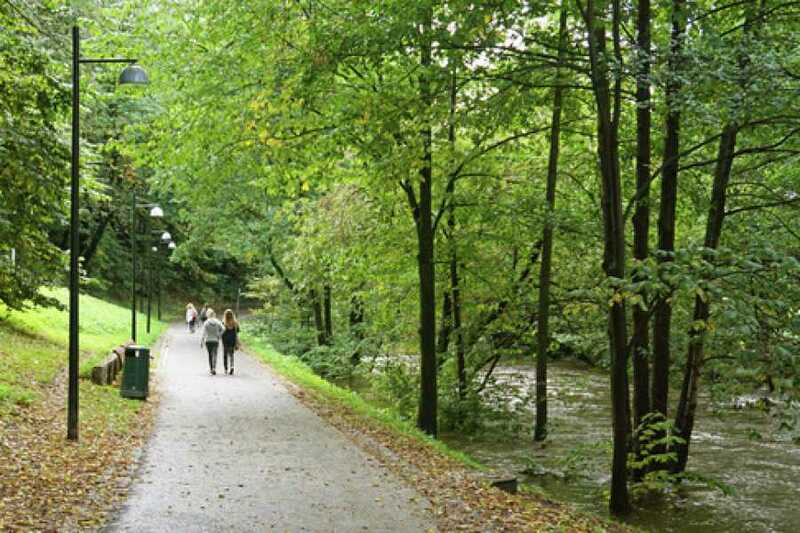 On this tour we walk along Oslo’s "green lung" and the cradle of Norway’s industrialisation: The Akerselva River. Many parks and nature trails can be found along this river that runs through the heart of the city. The walk also concludes a visit to Oslo’s premiere indoor food market “Mathallen”. The tour is guided in Norwegian and English. Please wear warm clothes and good shoes. Cancellation 72 hours prior to departure of tour will be charged 50% of the tour’s total cost. Cancellation 48 hours prior to departure of tour will be charged 100% of the tour’s total cost.